Motorola issued an update to its Motorola Camera app this afternoon, bringing with it a remote shutter control through Android Wear devices. 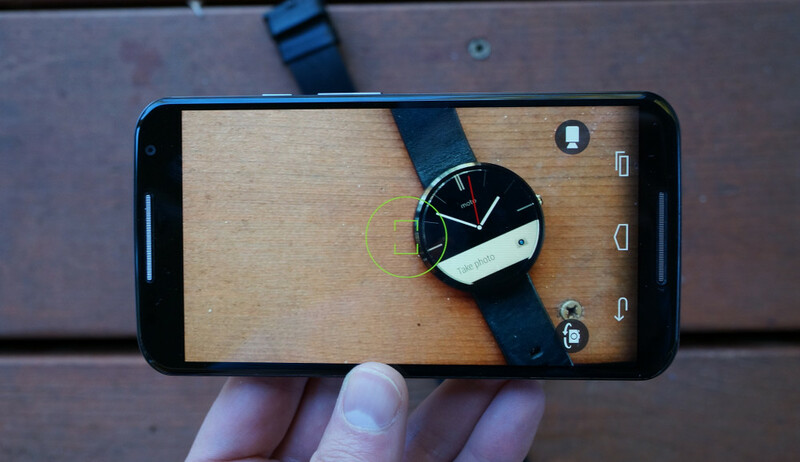 Yes, you can now prop your phone up, step away from it, and snap photos after a short 3-second countdown on your Moto X (2nd gen), Moto X, or DROID phone. The update also introduces improvements and bug fixes, while making it compatible with Kit Kat. Wait, what? The update is live – go grab it! Sony Smartwatch 3 Headed to Verizon Sometime "Soon"